Don't let your lawn and landscape chores ruin your weekends. For fast and efficient lawn and landscape services from professionals you can trust, call (970) 201-1967 and speak with the experts at Lush Green Landscapes today. 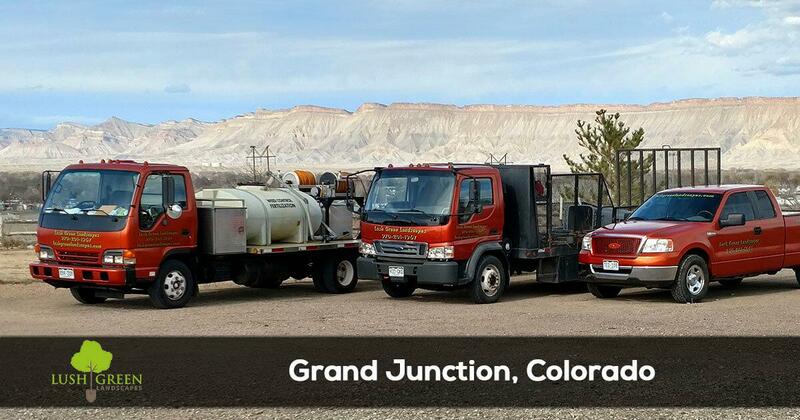 When you need expert lawn care services that are fast, efficient and effective in Grand Junction, CO there's only one name to call. The experts at Lush Green Landscapes are highly trained and skilled in all aspects of lawn maintenance and landscaping. Whether you're looking to get rid of the weeds with our fertilization and weed control services or a comprehensive lawn maintenance package, we have the staff and tools to get the job done right. We have been taking care of the community since 2003 and in that time we have become the most trusted lawn service provider in the area. Interested in reading what others have to say about us? Read the latest feedback and reviews from your neighbors! We believe in quality, workmanship and value. These core values make us one of the most trusted lawn service professionals in the industry. Our team of experts is fully committed to providing the safest and most effective lawn maintenance services possible. In addition to ensuring amazing results, we also make sure to add value and enhance your customer experience:No Hassle Pricing: Nothing is more frustrating than receiving a shocking bill after your lawn service company serviced your property. 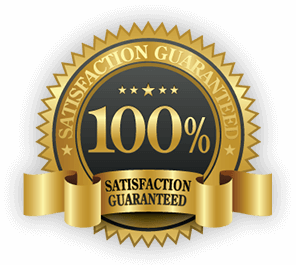 With our transparent, upfront pricing, customers can rest assured that the price they are quoted is the price they will pay.All work is backed by a 100% satisfaction guarantee: We are so confident in our service and workmanship that we guarantee all of our work with the strongest guarantee in the industry. Customer satisfaction is our top priority! When you need a lawn care professional you can rely on and trust, call our experts in Grand Junction, CO. Contact (970) 201-1967 to schedule an appointment with one of our highly trained and experienced technicians.